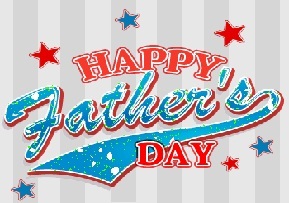 SMS Messages > Father's Day SMS > May ALLAH protect our parents…. May ALLAH protect our parents…. i m sure that you will not leave my hand. Previous Postonce a keera saw a piece of GurrNext PostAapki taqdir……….